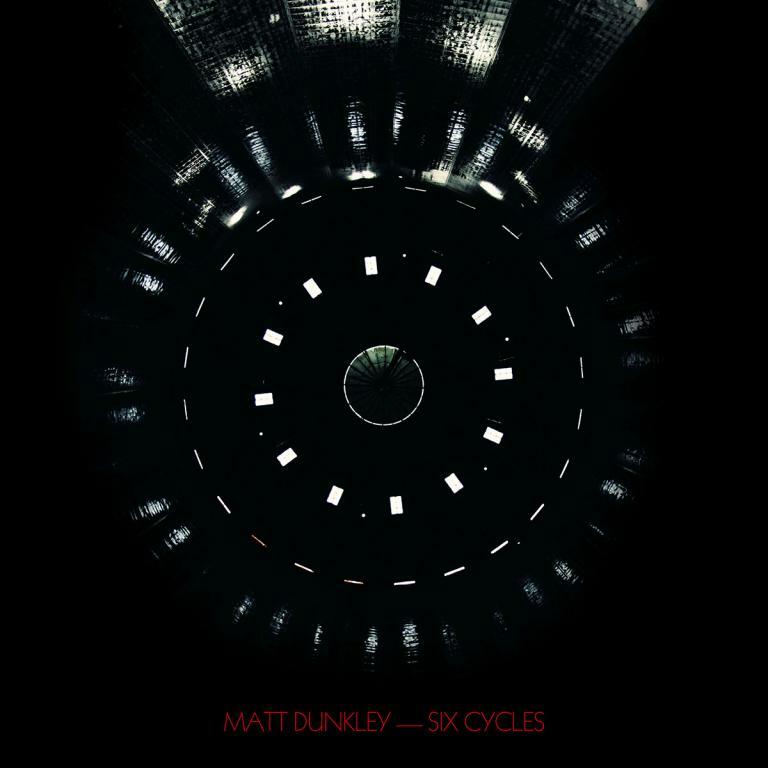 "Six Cycles" is the much-anticipated debut from one of the world's leading orchestrators, arrangers and conductors, Matt Dunkley. Dunkley reveals, "the inspiration for the six pieces that comprise 'Six Cycles' all derive from disparate sources, whether it a piece of poetry, a painting or the emotion of personal loss. Initially they seemed to be unrelated, but as I listened to them as a whole, a sense of them belonging together slowly emerged, forming a true "cycle". I want the listener to discover their own world within my music, hence the willfully enigmatic titles." Recorded with the renowned Babelsberg Film Orchestra, the result is a rich and nuanced cinematic soundscape, replete with stirring builds of Wagnerian grandeur.